1. Injectable medications. Our customized ovarian stimulation is helping ALL women produce higher quality eggs. 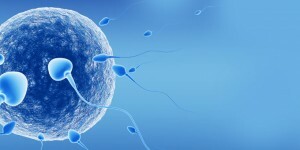 High quality eggs in sufficient number are the bases for IVF success. 2. 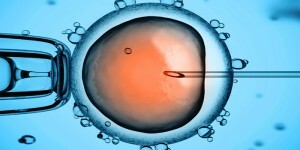 ‘Natural’ IVF or ‘MINI IVF’ usually eliminates use of injectable fertility medications but the same time the ‘super eggs’ production step is eliminated. 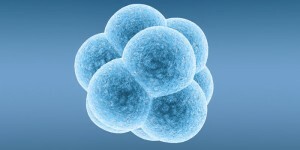 ‘Natural’ IVF produces less great eggs and has lower chances for pregnancy, especially not recommended in older patients. Frequently patient with history of multiple failed ‘natural cycles’ is looking for second opinion after she is told that her FSH is too high to continue treatment. 3. 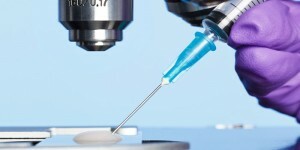 Utilizing Laser precision in the IVF laboratory, MRM patients take advantage of the most Advanced Reproductive Technology (ART) procedures available today to give our every patient her best chances for pregnancy to happen on the first run. 4. Delaying seeing a doctor to ‘WAIT AND RELAX’ can dramatically reduce your chances on becoming pregnant. 5. Patient’s positive attitude is very important and later on her compliance with instructions is crucial for the successful outcome.